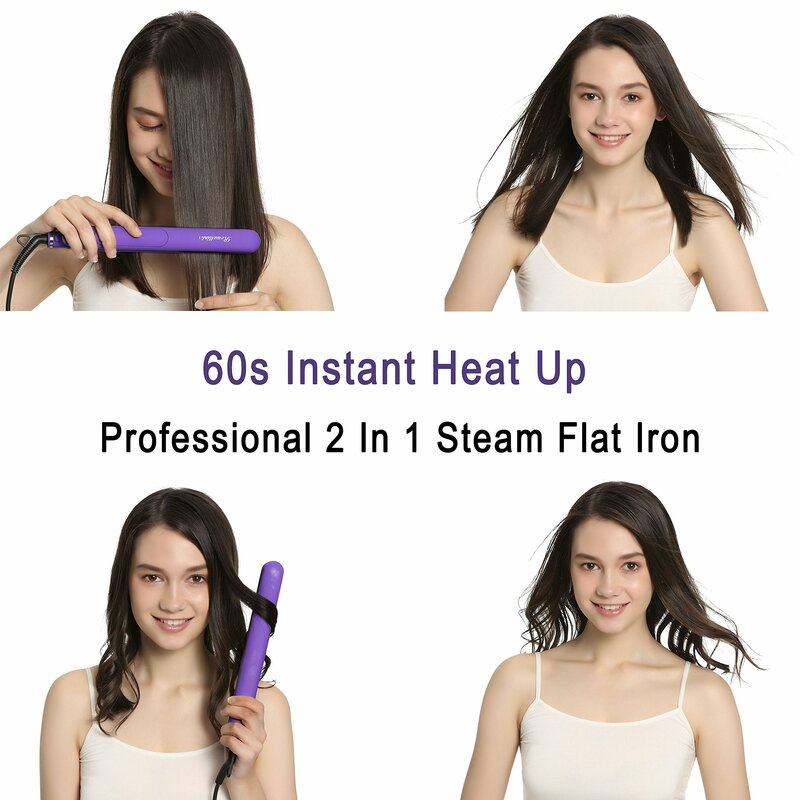 I have used a flat iron for years but never one with steam until now and it really makes a difference. 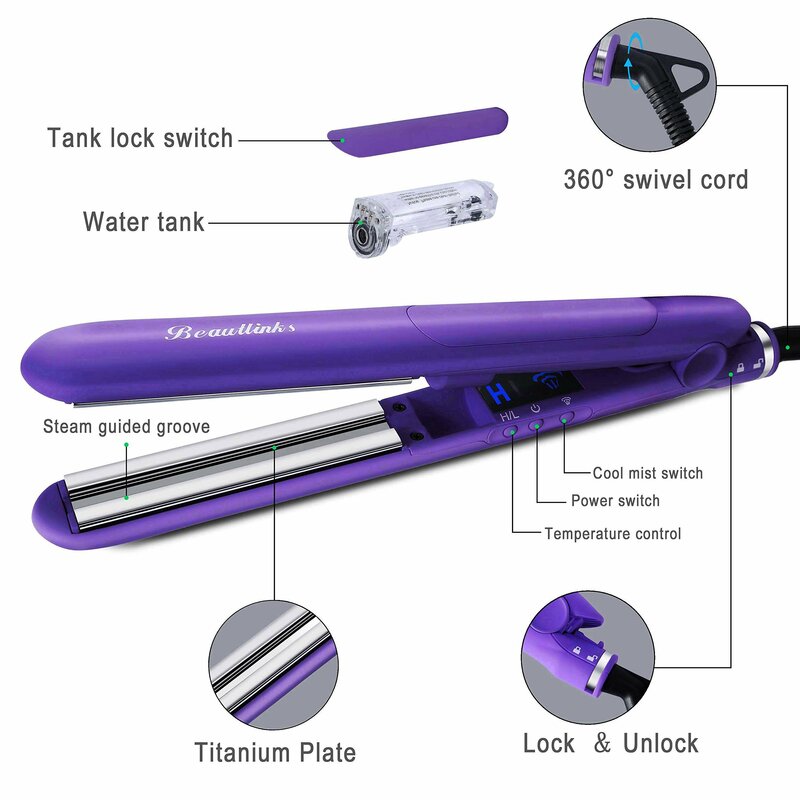 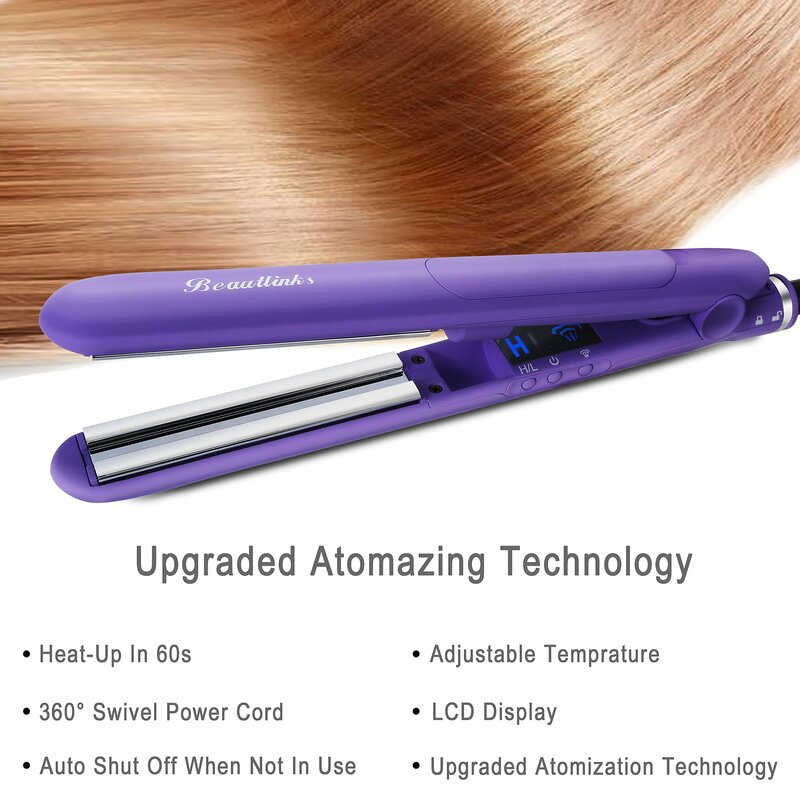 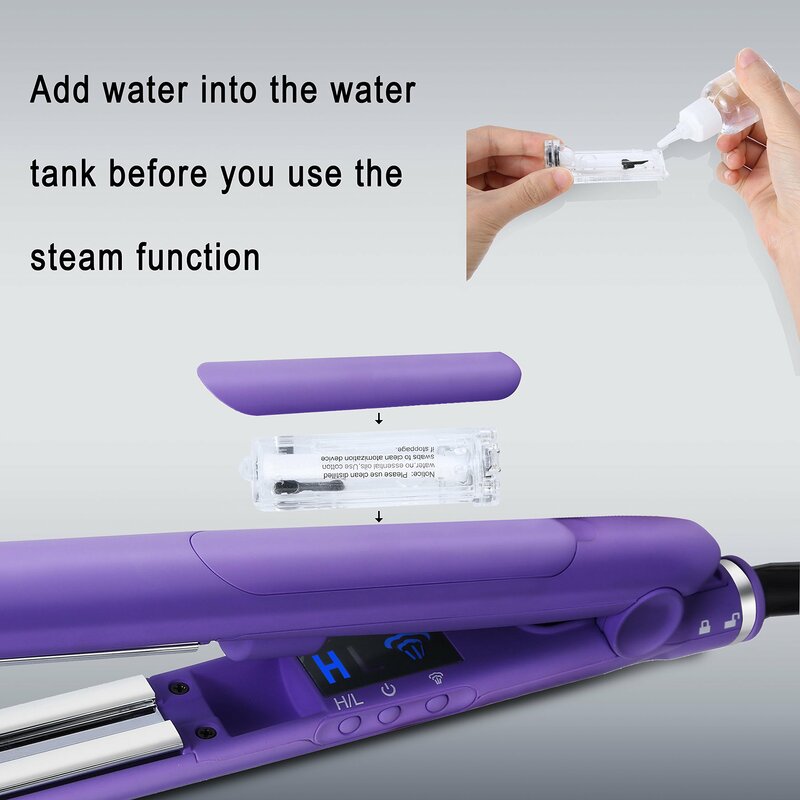 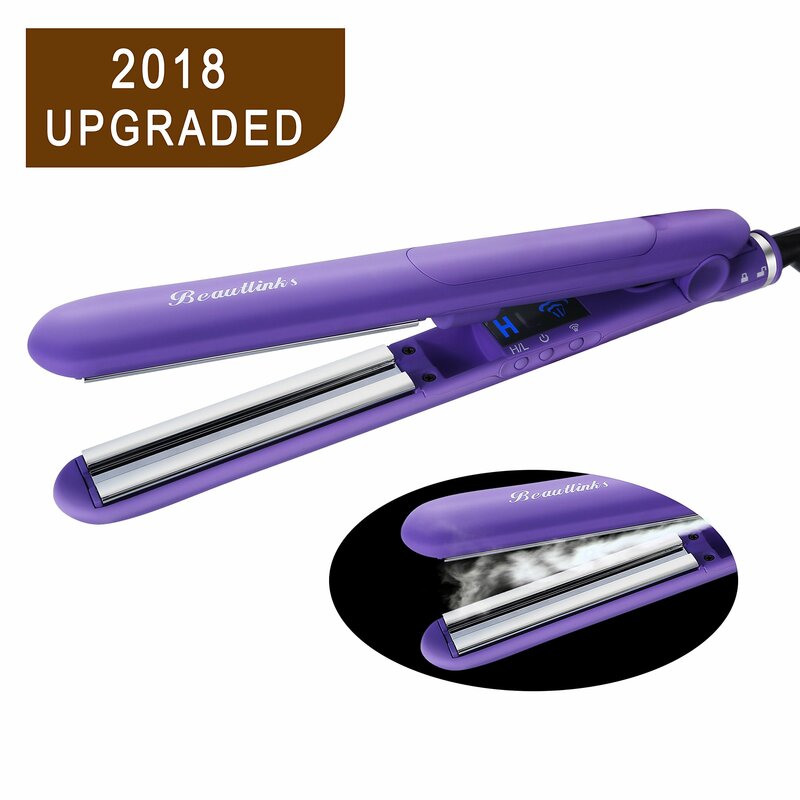 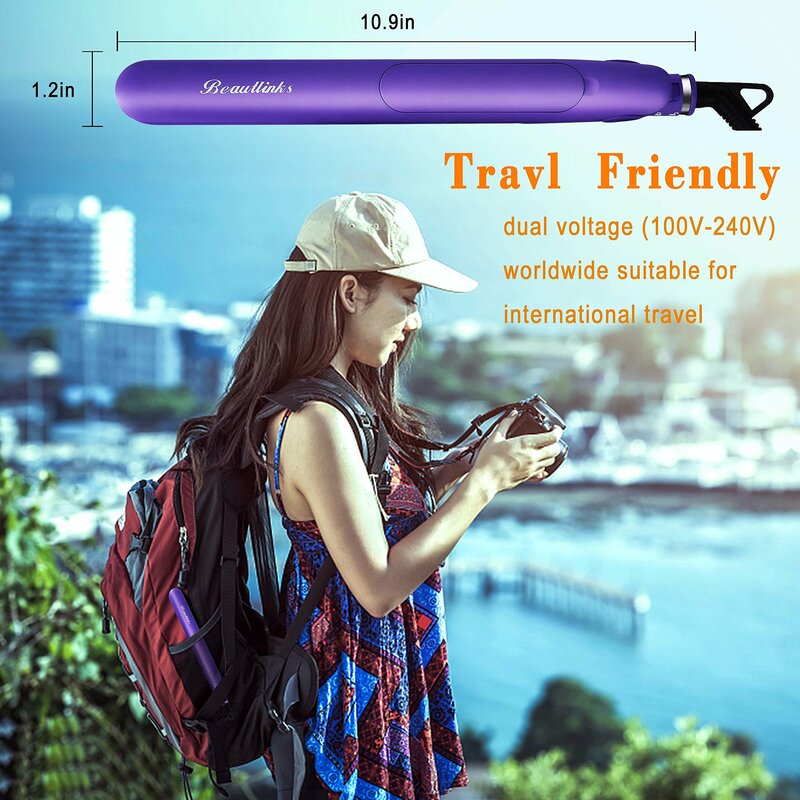 This straightner is easy to hold, not too confusing, heats quickly and most importantly, leaves your hair looking amazing. 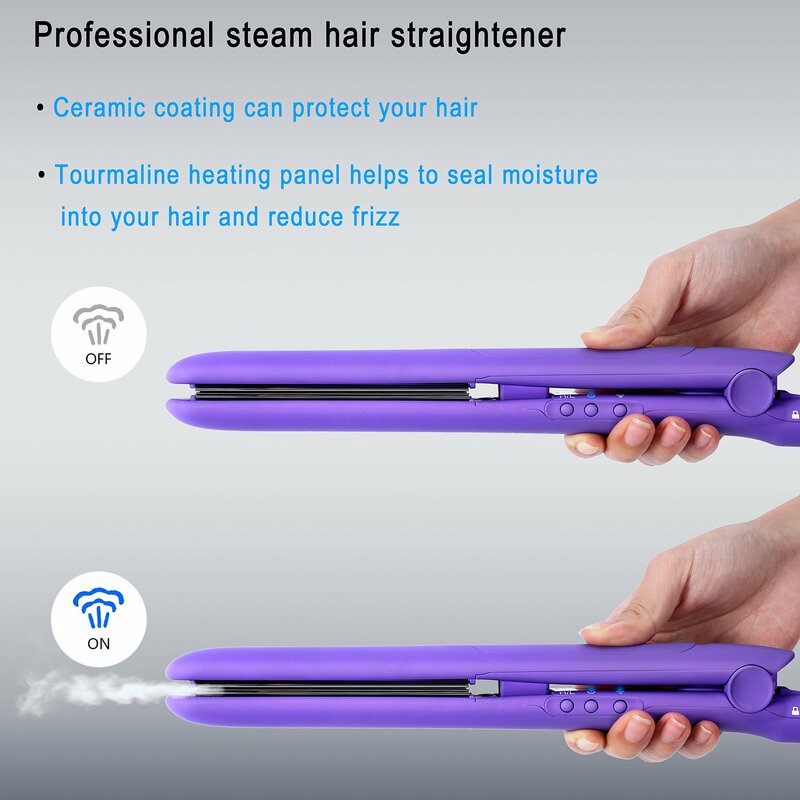 I love this straightner, wish I had bought it sooner.